The special sale day was a great success with many quality items offered for sale. 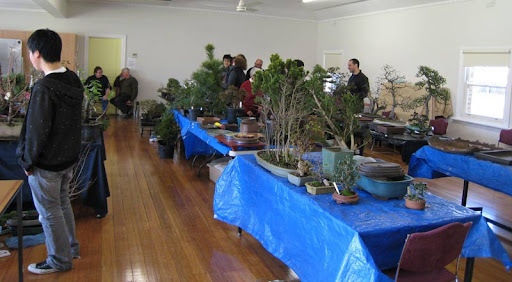 Tools, pots, stock and finished bonsai were available for purchase. For those that missed out, hopefully next years sale day will be bigger and better again!